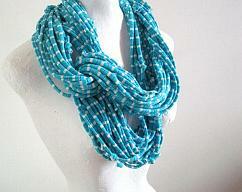 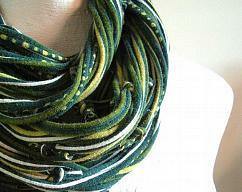 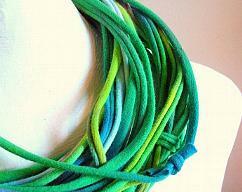 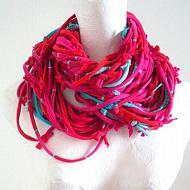 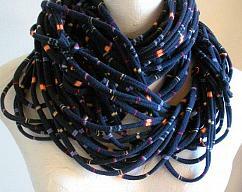 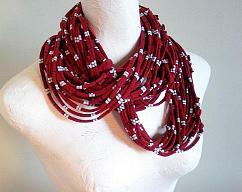 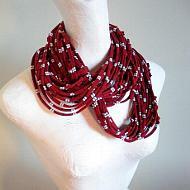 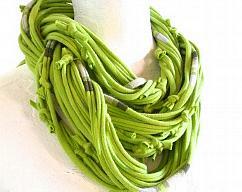 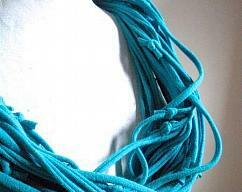 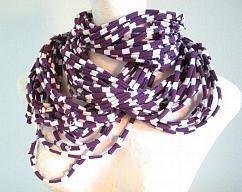 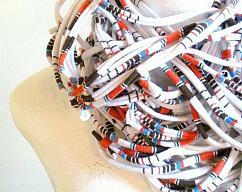 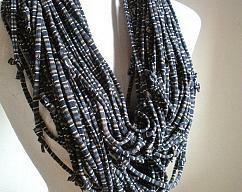 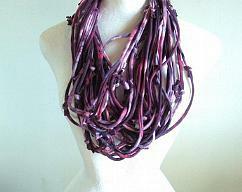 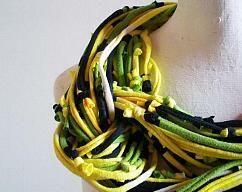 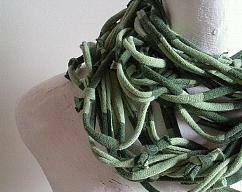 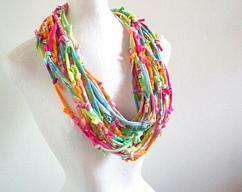 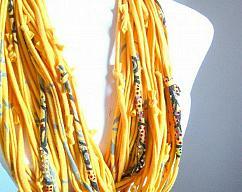 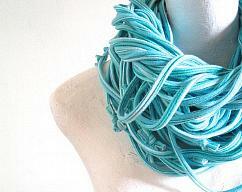 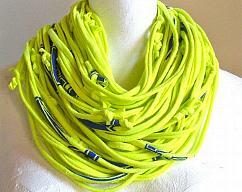 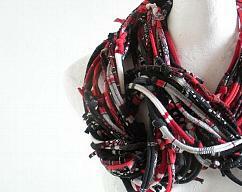 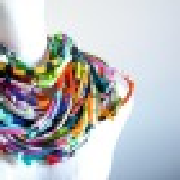 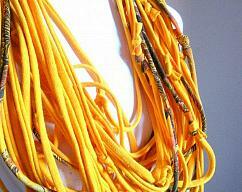 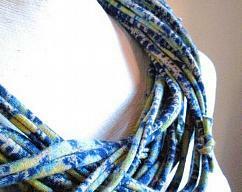 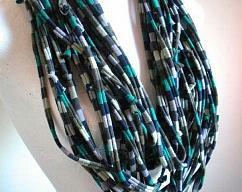 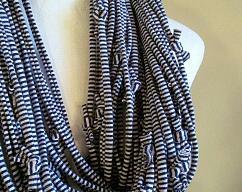 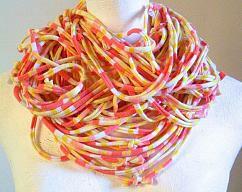 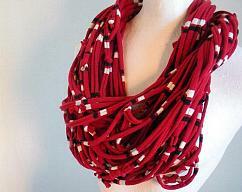 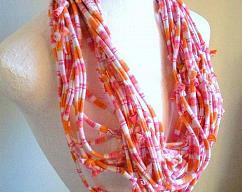 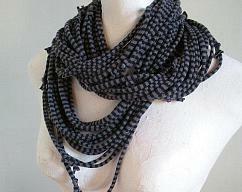 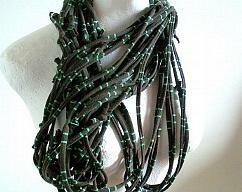 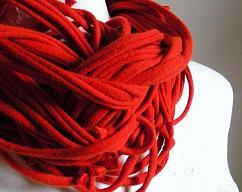 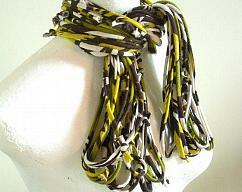 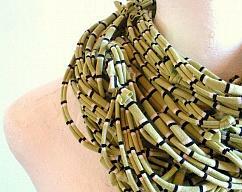 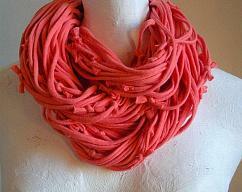 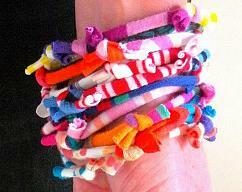 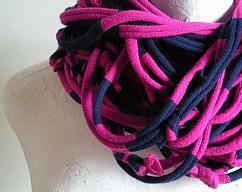 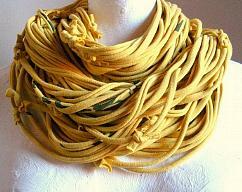 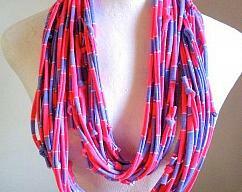 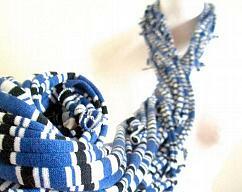 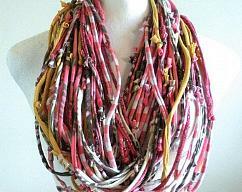 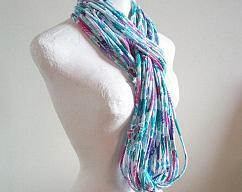 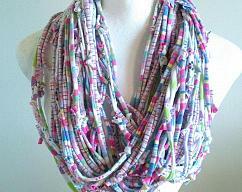 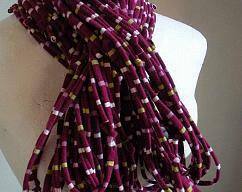 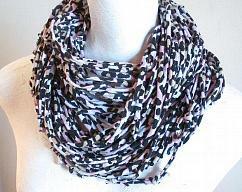 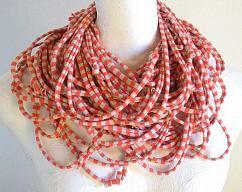 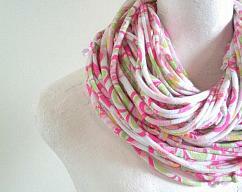 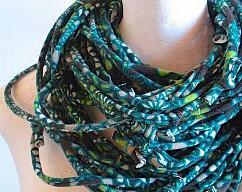 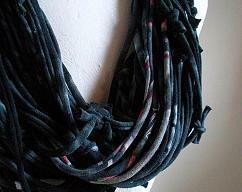 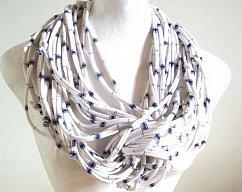 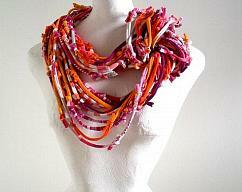 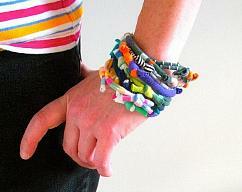 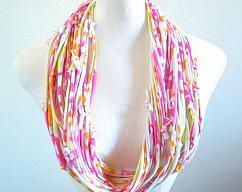 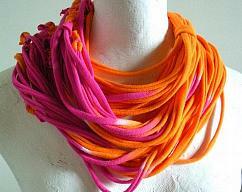 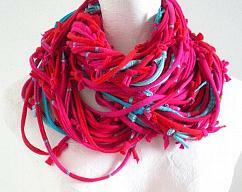 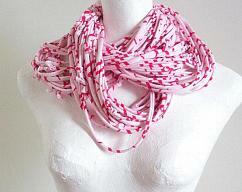 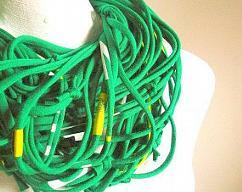 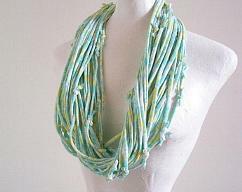 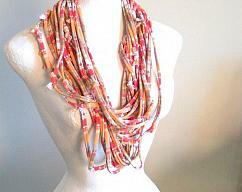 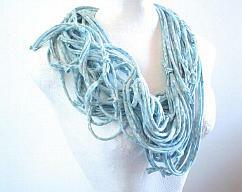 LovelySquid makes colorful, Eco friendly, scarves for men and women from up-cycled and recycled fabrics. 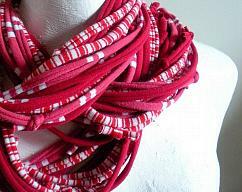 With so many beautiful pieces of cloth in the world, I feel it just makes sense to use what we already have rather than drive the production of more. 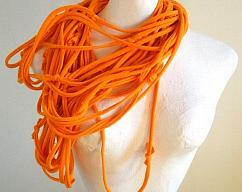 This makes each item completely unique and gives me access to more unusual prints than what is available commercially, not to mention the peace of mind that the item has a relatively small carbon footprint. 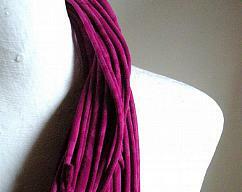 "Stay warm. 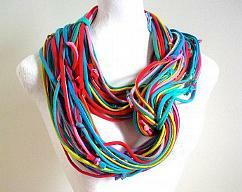 Feel cool"